Bruer Island In Myanmar, Beautiful Coral In The Sea. Stock Photo, Picture And Royalty Free Image. Image 98861118. 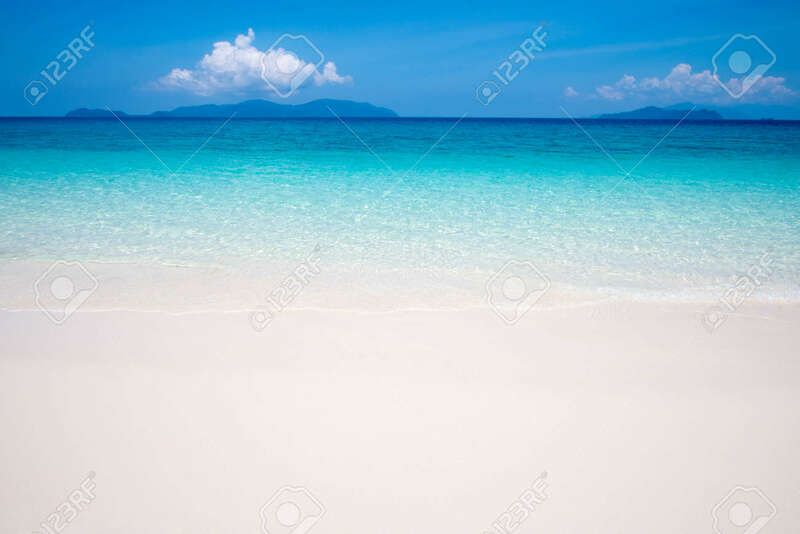 Stock Photo - Bruer island in Myanmar, Beautiful coral in the sea. Bruer island in Myanmar, Beautiful coral in the sea.